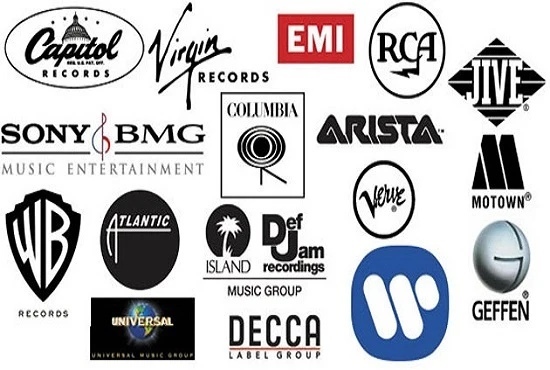 Are You an Artist, Musician, Band, Record Label? This is really Great News for you!!! 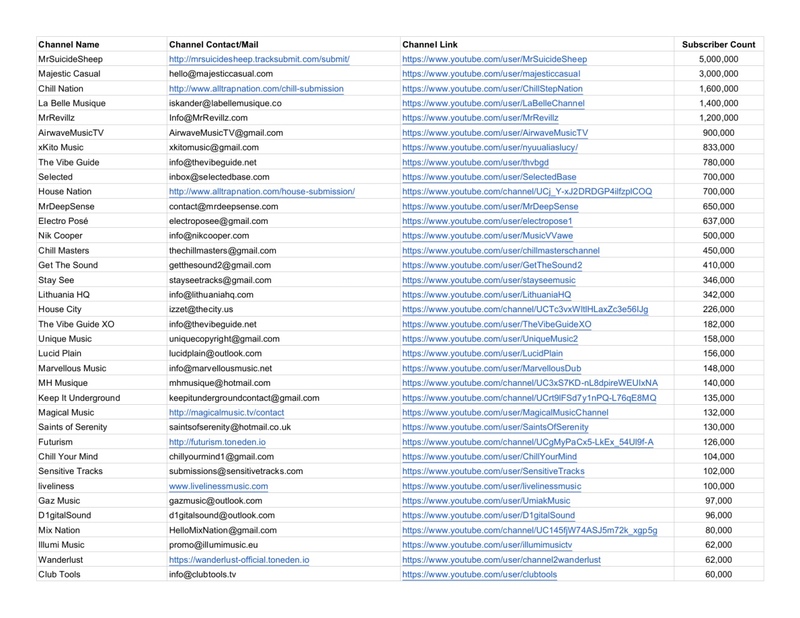 What you waiting for?, submit your band and music to these music blogs/Contacts and get your PR game going! This gig is for those who are serious about their music. 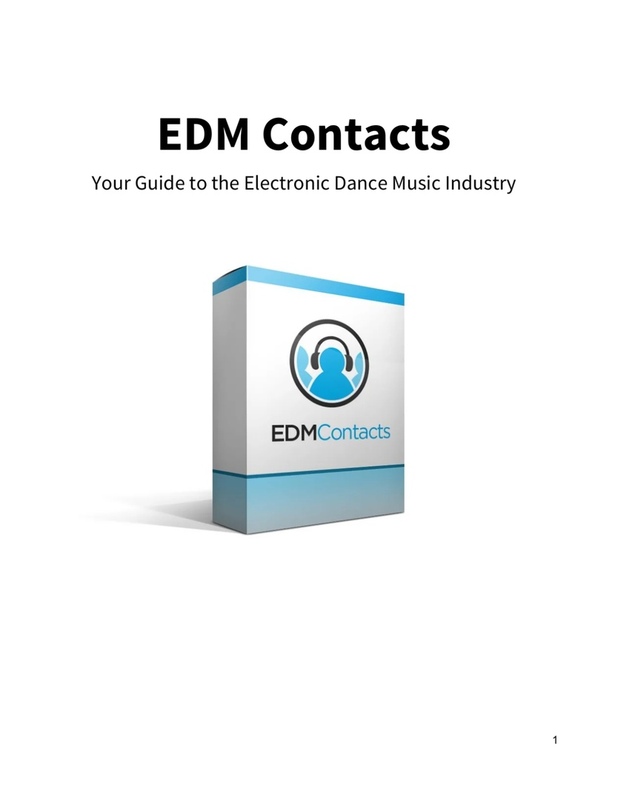 I Will Give You Top 5000 Music Contacts is ranked 5 out of 5. Based on 42 user reviews.